Pash – Aaj Kuch Chazzy Karte Hain! 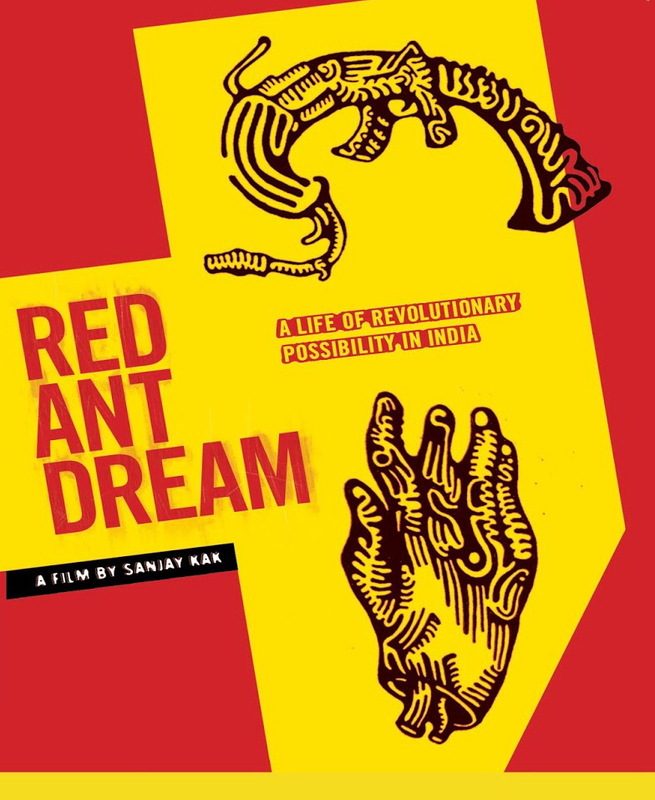 Red Ant Dream: Not a review. What follow are disparate thoughts I thought while watching Red Ant Dream at Derozio Hall, Presidency. Ladhaai binha shantih naahi, shantih binha mukti naahi. The logical conclusion to this syllogism would be that there exists no freedom without struggle. Something that struck me was the omnipresence of Ahuja speakers: from the congregations in Punjab celebrating the martyrdom of Bhagat Singh and Avtar Singh Pash to public meetings in the hamlets of Niyamgiri to the refurbished Room No. 26 (rechristened the Dipak Banerjee Memorial Lecture Room) in the Department of Economics in Presidency, this brand is everywhere. 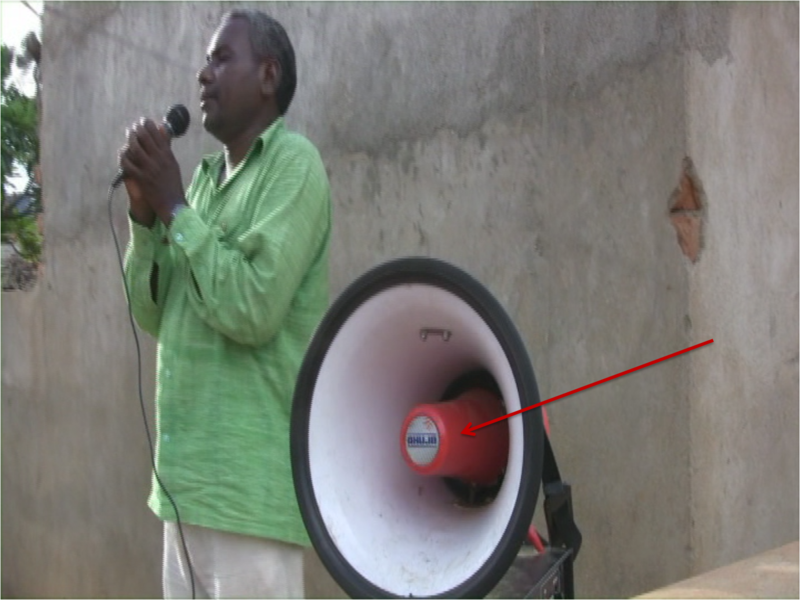 Ahuja Speakers: Bharat ki Awaaz? Another thing: In India, it seems that the word ‘Company’ has stood for the oppressor since the British East India Company set up its factories and this usage sees a sort of continuity in the struggle of the Maati ke Laal. Pash’s poetry is powerful, and remains so even with my rudimentary understanding of Punjabi. I couldn’t find any good Punjabi recitations online, but do listen to this and this (Hindi translations). Often the tales of displacement only revolve around the loss of livelihood, but the misery due to the displacement of lives is far greater. Can alternate livelihoods compensate the loss of a way of living? Economic theory isn’t yet advanced enough to answer this question. An army brigadier calls what the State is trying to do a “politico-military-socio-economic-psychological counter-Naxal campaign”. Phew! 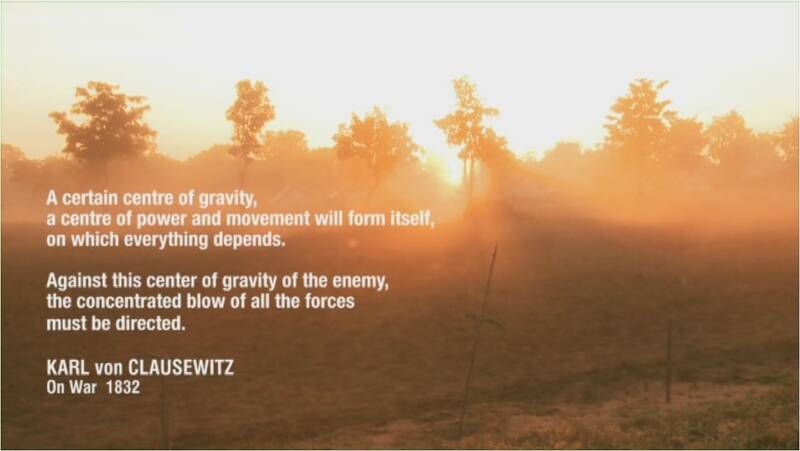 He also says that in this case, the population forms the centre of gravity and the side towards which they tilt will win. I’m not a big fan of being balanced. It is the job of the TV news anchors to be balanced, because that’s how they are able to hold onto their jobs. No one questions them and the hundreds of newspapers that print only the story of the poor young CRPF soldier being killed. It’s only when an independent documentary filmmaker makes a film are fingers pointed and hackles raised. ‘What about the other side?’ Well, what about them? We have only heard about the other side all this while. This reminded me about what he had said about the symbolic power of the clearly edged-out Bhagat Singh, and maybe that is what guided this film: being clear about where you stand, no ambiguities; no lip-service to ‘balance’. Well, that’s the way it is. The army commander clicks his heels and rides his horse very well, but doesn’t dance and sing with the tribals or even his jawaans. He DOES look like an Angrezo ke zamaane ka Company-wala Brigadier. After it all ended, Waled and I got together and bought two DVDs of Kak’s films, swimming out of the Piratebay after a long time.